When the Lizzie McGuire series ended in 2004, it was as if the entire preteen world was at a standstill. No longer would they have this Disney Channel hit to watch every week, a show that covered the life of a young girl and her life problems. Since then, most of the actors have gone on to smaller projects and rarely heard from. Hilary Duff, the actress who played the star of the series, seems to have been the only cast member to go on to a successful future. Not only does she continue to act, but she also has a promising singing career. 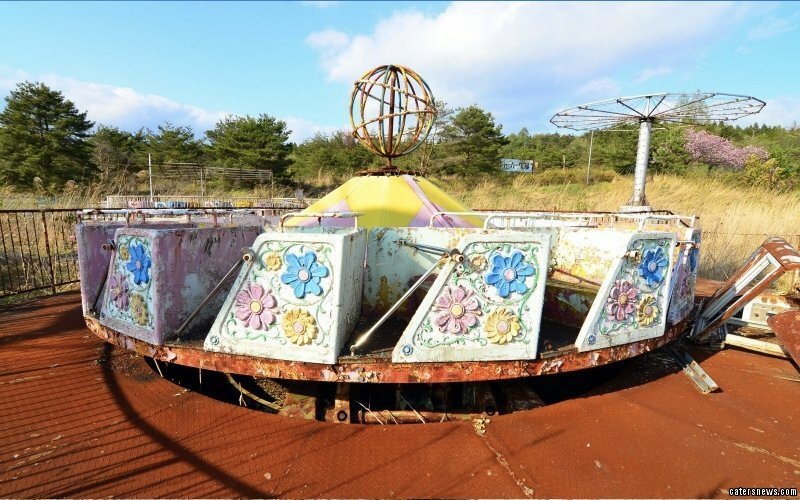 Despite her success, many former fans have been left wondering where everyone else has gone and if there will ever be a reunion. Their dreams kind of came true last night. 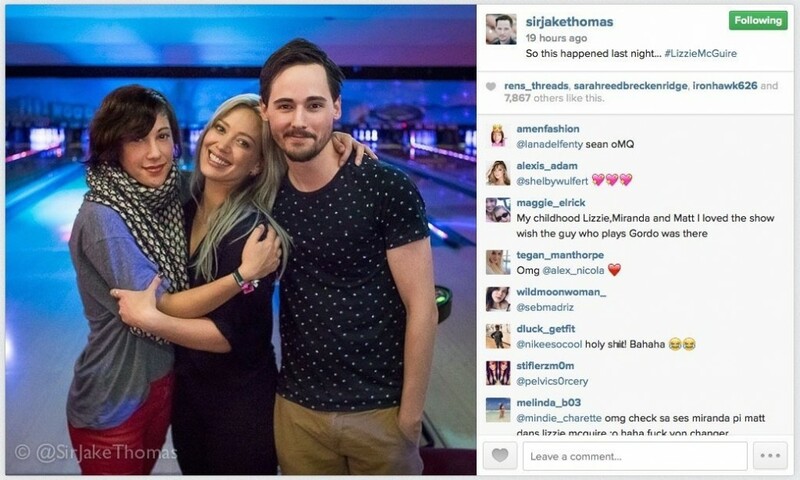 Jake Thomas, who played Lizzie’s younger brother Matt, posted a photograph on his Twitter and Instagram of a bowling date he had with both Hilary and Lalaine, the actress who played Lizzie’s best friend Miranda. The three seem to have had an excellent night of catching up and reliving the past. This photo has also gotten many former fans riled up looking for a spin-off or a reunion episode. After all, if Full House can do it, Lizzie can do it too — only time will tell.